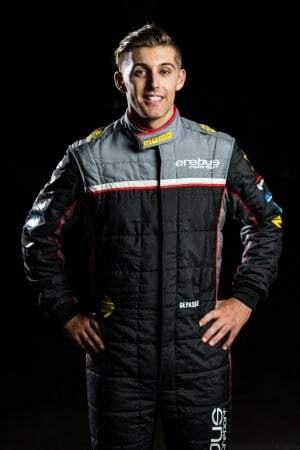 Anton De Pasquale makes his Supercars Championship debut this year, following two seasons in the Super2 Series and a spell in Europe. Winning the Australian Formula Ford Championship in 2013, Anton set his sights on European open-wheelers, entering the highly competitive Formula Renault 1.6 NEC Championship in ’14. He won nine of the series’ 15 races on his way to claiming the title that same year. Anton took the next step and entered the Formula Renault 2.0 series and became a member of the FIA’s Young Driver Academy before returning home to Australia. The now 22-year old joined the Super2 grid in 2016 and finished 11th as a rookie and third in the non-points Bathurst race before rising to fourth last year. Picking up two wins, six podiums and one pole position along the way, Anton impressed Erebus Motorsport during a rookie test and will race he #99 Commodore this season. © Erebus Motorsport. All rights reserved.